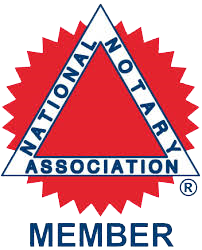 At A to Z Mobile Notary, we offer a wide array of mobile notary public services to individuals and/or corporations. We notarize at whatever location you choose; your home, your office, hospital, coffee shop…..you name it and we’ll be there! 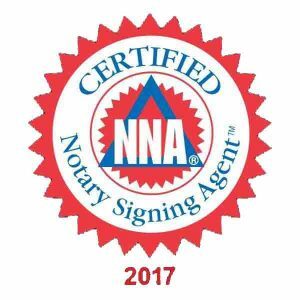 A to Z Mobile Notary is a veteran/family owned and operated traveling notary service. We are passionate about strong customer relationships. We are licensed, bonded and E & O insured. Please note that we are bound by the laws of the State of Washington as Notary Publics. We are NOT attorneys and cannot give legal advice, nor will we provide you with an opinion of anything we are requested to notarize. Please consult an attorney for all your legal advice. Copyrighted © 2017 A to Z Mobile Notary. All Rights Reserved.